The Kenyan internet users were taken by storm earlier today by a video of the recently announced Tecno Phantom A. Tecno has been working it’s way up from being known as the dumb phone company with numerous phones that looked like each other or like others in the market. Now is selling Android phones that one can consider as a main phone. Phones like the Tecno N3 are indeed great phones at their price point. And they recently launched the Tecno Phantom A (N7) in the Kenyan market. That went smoothly as I gather, and it’s reported that sales are also not bad. Apart from positioning the phone and comparing it with the Galaxy S 3 from Samsung, a horse and donkey comparison, the Chinese company did publish the launch video on Youtube and it’s interesting. 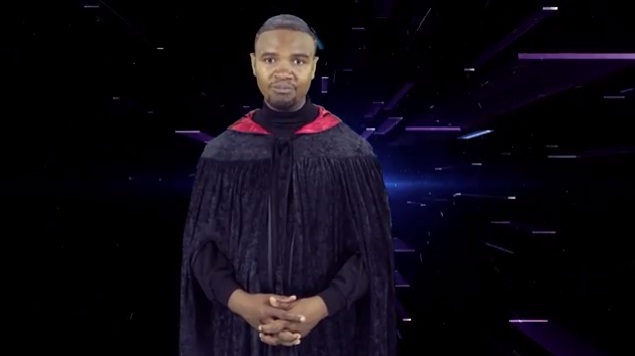 From having a Johnstone Mwakazi show and no single sighting of the phone being talked about, bad graphics to the man looking like a Nigerian pastor in a Nollywood movie on a budget, this one doesn’t even deserve the word bad. It’s waaay past that. Even the comments tell it all. What is P-unit doing there by the way? Now interestingly, what this video has managed to do is attract a conversation, on the comments section on Youtube, on twitter and Facebook. Any publicity is good publicity. This is the flip side of the bad ad, people are aware of it, are talking about it creating curiosity among those who didn’t know it existed. Just like the infamous condom ad. Watch for yourself the video below and tell me what you think of it. Tecno; the second smartphones revolution for the entry level? Maybe Mwakazi did the ad for free. Poor. And whoever edited it could do well with a Donald Trump moment. The marketing of that phone is not on point. From erroneously pitting it against a phone in another league to this. Ok.
i WOULD LIKE TO SEE THE PHANTOM A, I THINT IT WILL BE NICE.